 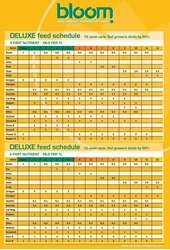 Bloom Euro is a two part nutrient which is suitable for use from start to finish. 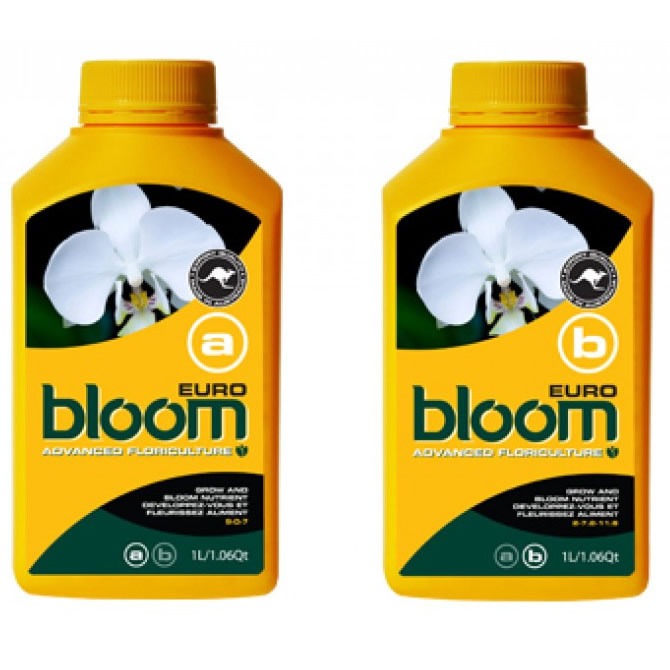 Like all good base nutrients, Bloom Euro contains the essential components for flourishing growth. Bloom Euro includes macro and micro trace elements, fulvic acid and vitamins which can be easily absorbed by plants to aid steady, healthy growth. 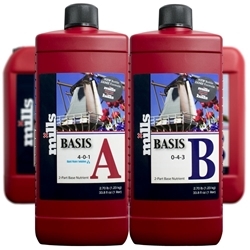 Bloom Euro is suitable for use in any growing medium as well as hydroponic systems.